Melanie Battaglia is a Registered Dietitian (RD), has a bachelor degree in nutrition from Saint Louis University (SLU), and a Master degree in Clinical Nutrition from Rush University Medical Center. Melanie has been part of Well-Fit for two years as an athlete. As a former college athlete, she has first-hand experience advising and living out the importance of nutrition on athletic performance. She provides one-on-one nutritional consulting, group classes, as well as workshops for athletes. Melanie became intrigued as a young swimmer as to how diet affected her swimming performance. 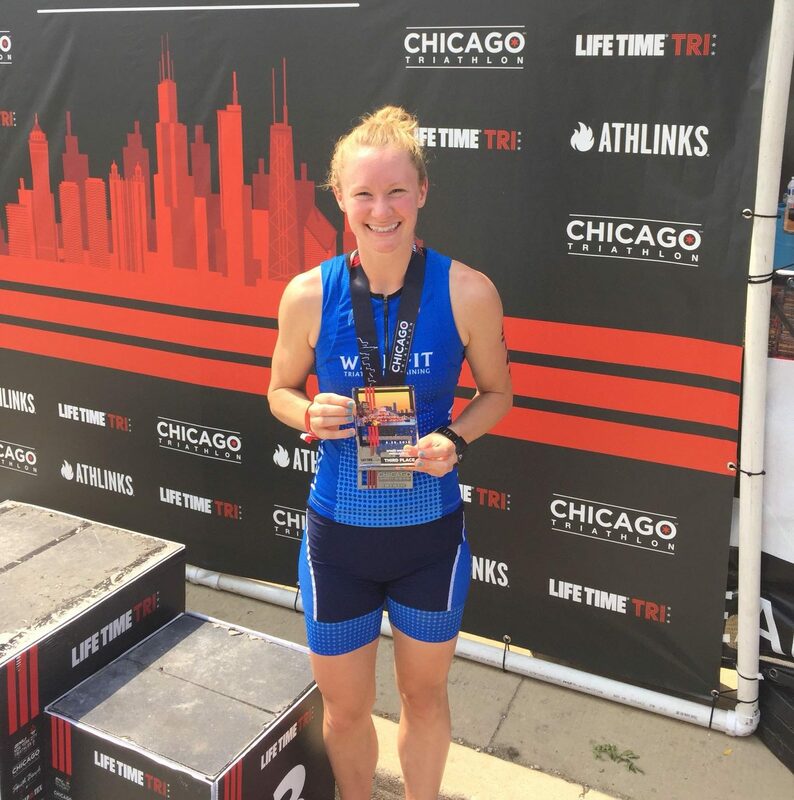 As a college athlete, she applied what she learned in dietetics to her training and monitored her own nutrition to bring out her personal best performance in practice and competition. For four years Melanie was a Division One swimmer at SLU. She started competing in triathlons in high school each summer to avoid swimming burnout and mix up her training. She has continued competing in triathlons ever since and has competed at USAT nationals three times. When not at Well-Fit, Melanie works both at Rush in the department of Preventive Medicine and for a pediatric nutrition practice, Feed to Succeed.